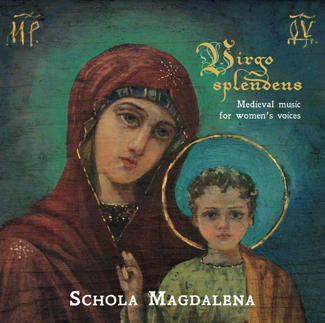 New album from Schola Magdalena. A concert and reception heralding the release of the newest production from the six voice Schola Magdalena ensemble was held Saturday Sept. 24, 2011, at the Church of St. Mary Magdalene, 477 Manning Ave., Toronto, ON. The concert will also featured contributions from hurdy-gurdy player Ben Grossman who played several solos, then joined the Schola for a performance of “O Viridissima Virga”. Sadly, long term Schola member Janet Reid Nahabedian could not make the trip from Europe to participate in this performance, but she was there in spirit, and is a strong presence on the CD. The appreciative audience enjoyed wine and cheese afterwards, during which Stephanie Martin expressed gratitude for the contributions of all involved in bringing this CD to the light of day, including patron Dr. Harold Watts, producer Bruce Kirkpatrick Hill, asst. producer Elaine Choi, CD package designer and artist Joyce Tan, Elisabeth Beattie who provided the English translations from the Latin, Jean-Pierre Noiseaux for the translations to French, photographer Andrew Macrae, and Dave Larson of Music Manufacturing Services for producing the CD as part of their Green CD Program, which uses recycled paper and cardboard, with vegetable-based inks. My contributions were also acknowledged as being responsible for the sound quality which has been praised by everyone who has heard this disk. We recorded this CD in sessions last August (2010) and January (2011), followed by editing, post-production and mastering in collaboration with producer Bruce Kirkpatrick Hill, taking place over the spring and summer. View pictures from the Schola Magdalena Sessions. 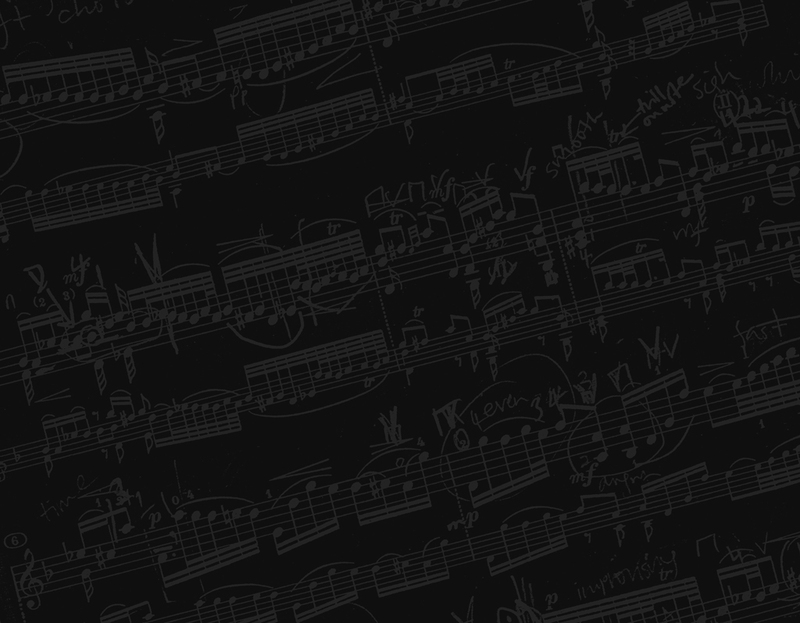 Listen to selections from Virgo Splendens.